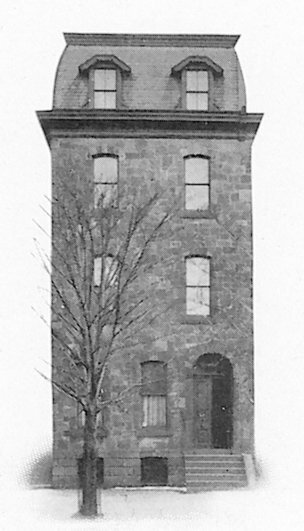 Penn’s Tau chapter was established on April 5, 1881 and first appeared in The Record of that year. The national fraternity was founded in 1865 at the Virginia Military Institute in Richmond, Virginia. Alpha Tau Omega did not appear, however, in four editions of The Record, those of 1887 through 1890, and may have disbanded in those years. It returned to The Record, however, in 1891 and has subsequently been active at Penn to the present time. Otis Allen Glazebrook, Alfred Marshall, and Erskine Mayo Ross founded Alpha Tau Omega at the Virginia Military Institute in Richmond on September 11, 1865. It was the first fraternity to be formed after the Civil War, hoping to restore and encourage goodwill between the North and the South. For more than fifteen years, however, there were no chapters north of the Mason-Dixon Line. 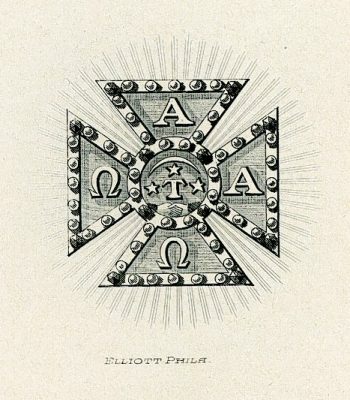 Then, in 1881, Edgar Fahs Smith, a member of Phi Kappa Psi and Penn’s future Provost, provided the leadership necessary to establish the Tau chapter at the University of Pennsylvania. Alpha Tau Omega thereby became the first southern fraternity to expand into the North and successfully maintain chapters that part of the country. Assisted by Professor Smith, five members of the College – Howard Nelson Davis (Class of 1883), Francis Hoskins Easby (B.S. 1881), Lewis Lawrence Smith (A.B. 1884; LL.B. 1886), Nathaniel Wiley Thomas (B.S. 1881), and Benjamin Harvey Welch (A.B. 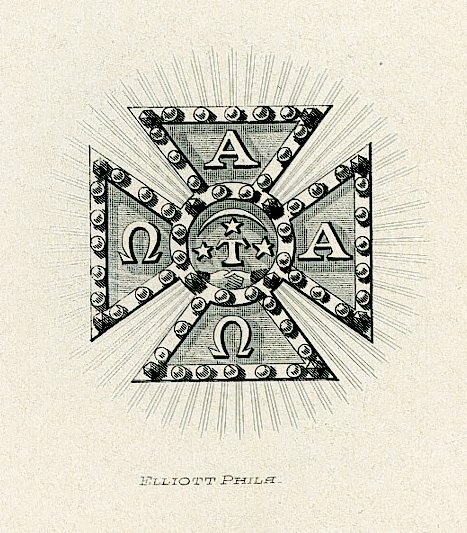 1884) – founded the Tau chapter of Alpha Tau Omega. 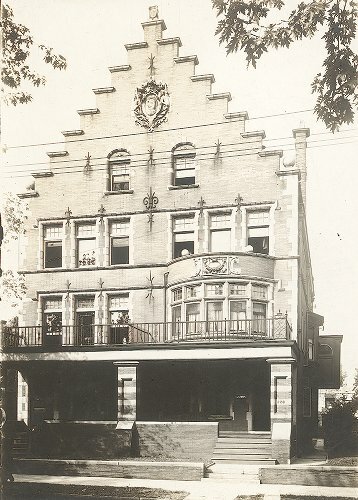 Penn’s Tau chapter resided at 3614 Walnut Street from 1905 through 1917; at 3912 Spruce Street from 1917 to 1929; and at 3914 Walnut Street from 1929 to 1971. The Tau chapter then took residence in the George W. Childs Drexel mansion at 225 South 39th Street and has remained there to the present time.